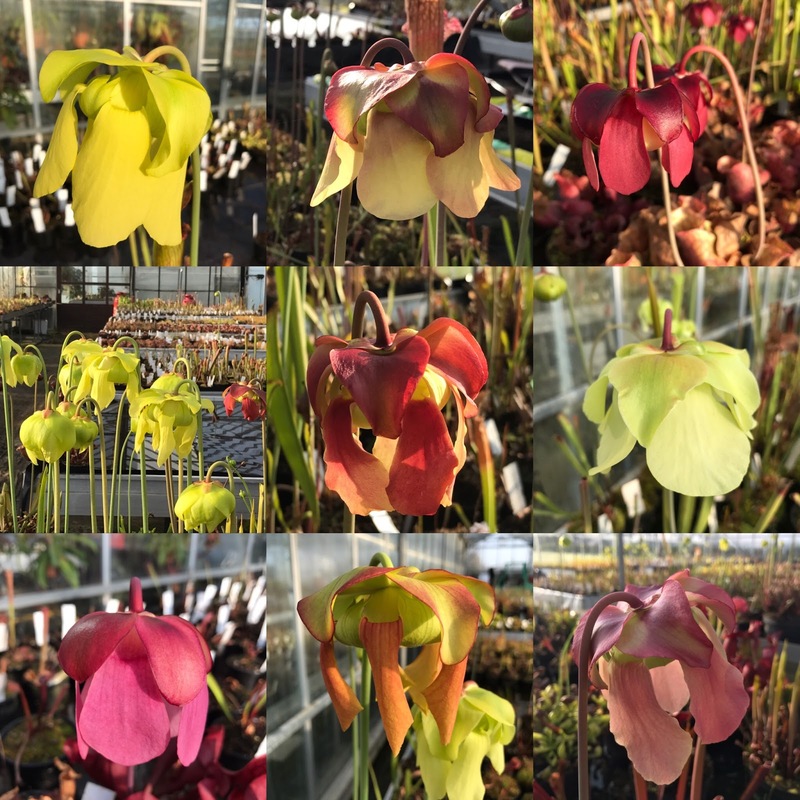 We are holding a Spring open weekend! This will be quite different from our usual open weekend because the plants will be looking completely different. 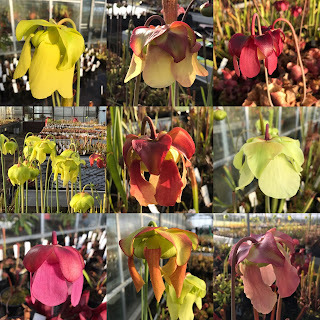 There will be various varieties and you will be able to see the stunning flowers as the new growth comes through. 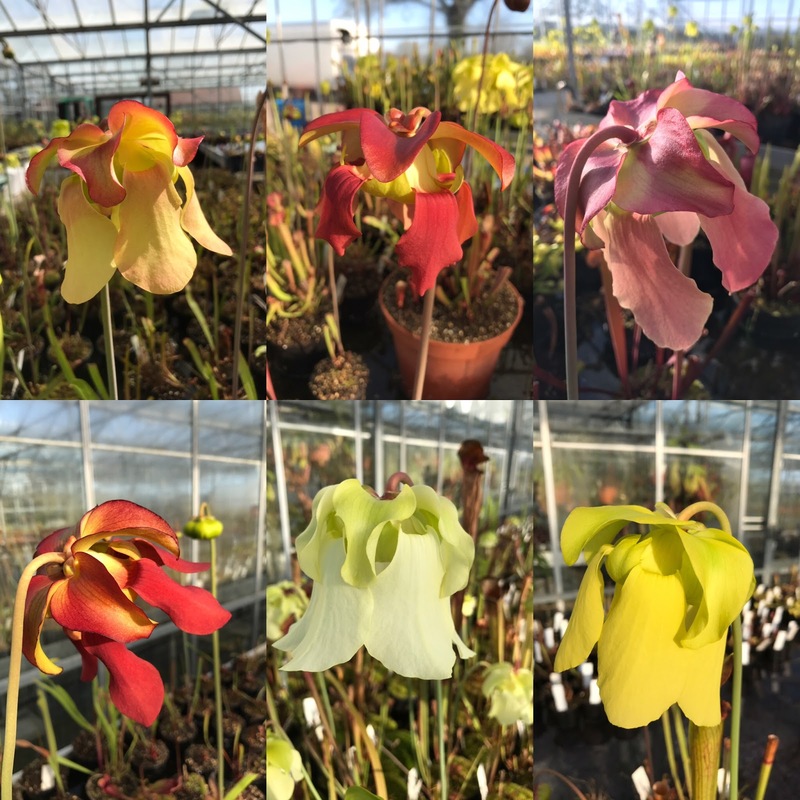 We would love for you to come, especially keen Sarracenia collectors, as the greenhouse will look very different. Also a chance to see the RHS outdoor Sarracenia trial in the Spring. Click here for the Facebook event post.